Belinda Earl, the new style director at Marks & Spencer, has been tasked with breathing life into the brand's womenswear ranges. As she unveils her first collection, we discuss whether she's managed to put the fashion back into M&S? 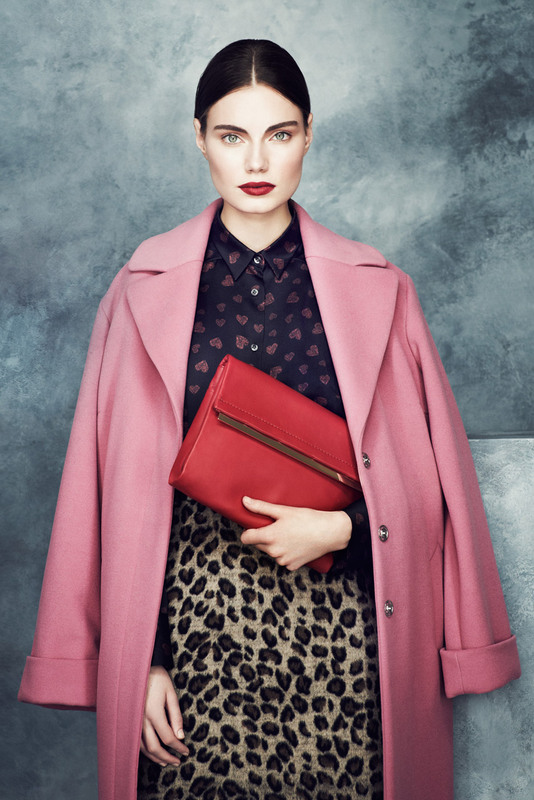 The Marks & Spencer autumn/winter 2013 collection is the end product of six months of intensive customer research and the many sleepless nights of Marks & Spencer’s new style director, Belinda Earl. M&S has had a stylish makeover and we are loving it. With a rumoured £1 million salary, the pressure is on Earl to deliver, so what does she have to say about the monumental job of turning the fortunes of M&S around? ‘Being part of the team that has really spent time exploring our customers’ needs to rediscover the fashion DNA that makes M&S special and relevant is what excites me about my role as style director. The new range, which features some absolute beauties, will be in stores from July. The focus for Earl, who was formerly of Debenhams and Jaeger, has put the focus firmly back on high fashion, trends and quality. And judging from what we’ve seen, she’s got it spot on. Visit the Marks & Spencer website for more information. Let us know what you think of the new M&S collection in the comment box below.